I love Springtime and am loving these pastel colors popping up in the Spring creations this year! In the Craftin Desert Divas new March release, they have these cuties in the new Butterfly Cuties stamp set. I wanted to create an different card with this cutie and decided to do a half front card with fantastic results! I started by using my cameo to cut a wave on half of my card base and then using the rain & cloud stencil with shimmer mousse to get the textured clouds. I set it aside to dry, and heat embossed watercolor paper with white polka dots and then inked with milled lavender to put on the inside. For the left side of the card I die cut the fence from purple shimmer paper and glued right under the bottom cloud. I then die cut watercolor paper with the small scallop die and then inked with squeezed lemonade and pop dotted under the fence and trimmed around the side with scissors. Next, I cut the large THANKS from my cameo and die cut the thank you and added to the card. I then stamped the butterfly cuties, colored with copic markers, and fussy cut them out. I added them to the card, some pop dotted for dimension. For some final touches, I die cut some puffy clouds and added them to the inside part along with some sequins. On the butterfly wings, I added some wink of stella to give some shine. If you want some cuties to color up for spring, this might be your set, Butterfly Cuties. Here is the whole March release and remember there is now a new #cddcreativeinspiration challenge that you can join on Craftin Desert Divas gallery on FB and/or on CDD on IG for your chance to win! You can enter as many times as you would like, it goes for the whole month of March, the theme is interactive and/or pastels, and remember to add #cddcreativeinspiration so we can find your creations! Oh I Love Rainy Days! I am so in love with Craftin Desert Divas new Rainy Days stamp set, aren’t these guys the cutest!? And on top of it all, they made a new stencil with both rain & clouds! Perfect for Spring card making! I love when I can use two colors on one card and allow those colors to just pop! I started this card by trimming some thick white cardstock a little smaller than the front of my card. I then covered half of it with the rain stencil and inked from lightest to darkest, shifted the stencil and did it again to cover the whole piece. Next, I inked the edges with scattered straw to draw the eye inwards. I took another thick white piece of cardstock and cut the circles out using my cameo and then ran it through the die cutting machine using the stitched frame. I then adhered acetate to the back, added pop dots around the circle, and then sprinkled in the sequins. Next, I added the raindrop background over it to create my shaker. I colored up the cute elephant and chick with copics and fussy cut them out. I then die cut the banner, heat embossed the sentiment from the stamp set, and inked with peacock feathers. I pop dotted all of these onto the front of the card. 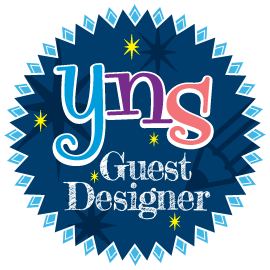 For the embellishments, I added the puffy clouds with the stamped raindrop and added blue stickles and clear stickles to the images. Here is the adorable new stamp set all colored up and hope you are enjoying a Spring day! We are half way in sharing our new March release with you at Craftin Desert Divas! Today we are bringing you the Butterfly Cuties stamp set (available 3/13) and I made a sweet pastel card using these cutie pies! I started this sweet card by using the rain & cloud stencil (available 3/13) over watercolor paper and used versamark and heat embossed with white. I then inked sections with oxide inks in scattered straw, spun sugar, & shaded lilac. Next, I die cut the tag from thick white cardstock, the grass, which I inked in shabby shutters, & the puffy cloud, which I inked with dried marigold. I then stamped the cuties from the Butterfly Cuties stamp set (available 3/13), colored with copic markers, and fussy cut out. To put the tag together, I pop dotted the grass on the bottom, pop dotted the stamped cuties, and added some twine. I stamped the sentiment from Butterfly Cuties first with versafine and added the my friend from the Sweetest Birthday stamp set with pop dots below. To finish the card, I added the puffy cloud with sequins, petalicious (available 3/13) & shimmer along with nuvo drops in coordinating colors, purple, orange, and pink. Here is the Butterfly Cuties stamp set all colored up in pastels. 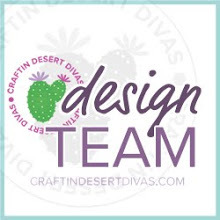 Continue to follow us on the Craftin Desert Divas blog as we share a new stamp set each day along with the DT fabulous inspirations! On Friday 3/13 the March release will be available and for a few days you can get 20% your total purchase! WOW! If you haven’t heard the news, Craftin Desert Divas in now doing a Creative Inspirations Challenge each month and for the month of March, the theme is interactive OR pastels! 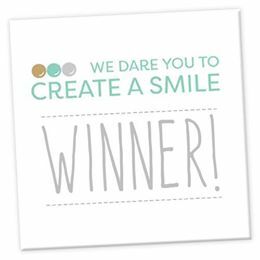 You can share your creations on FB at the Craftin Desert Divas Gallery and on IG here making sure you use #cddcreativeinspiration for your 2 chances to win a prize at the end of the month! You can enter as many times during the month! 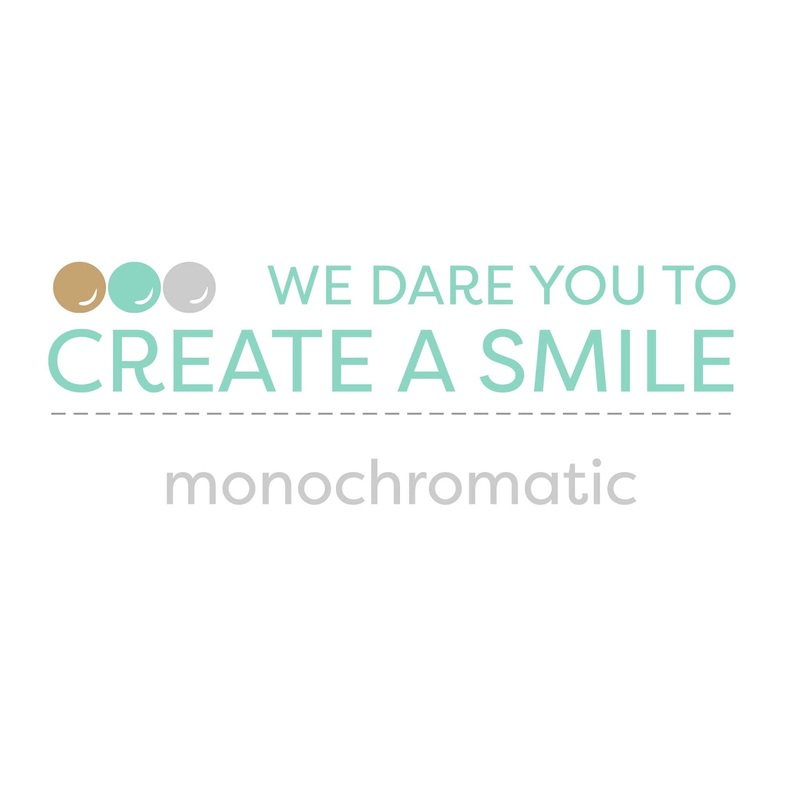 Can’t wait to see your creations!